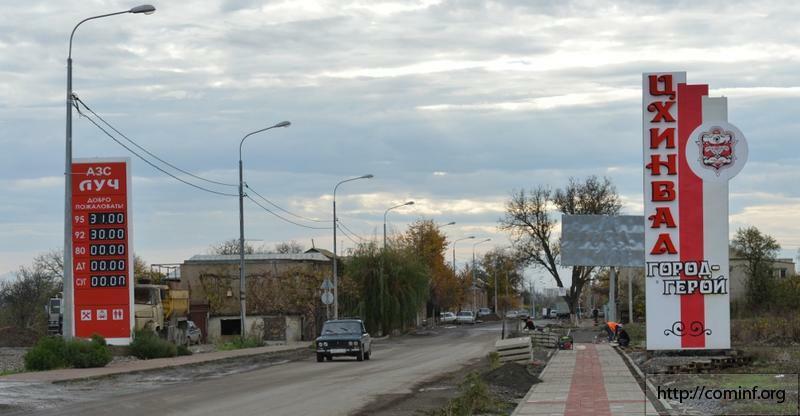 TBILISI, DFWatch–Russian soldiers on Sunday detained Otar Kokoshvili, 54, from the village Tamarasheni, near Kareli. He was taken to a detention facility in Tskhinvali, a central town in the breakaway region South Ossetia. 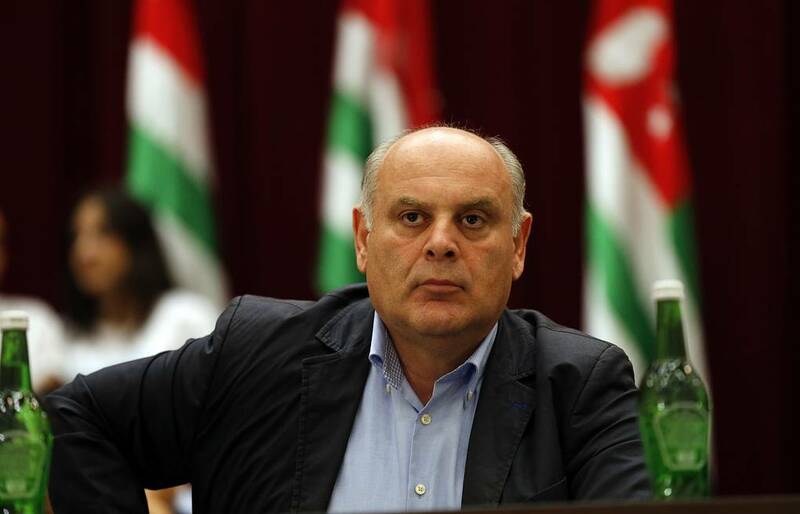 According to his relatives, Kokoshvili was out tending to cattle when he was detained. 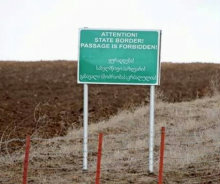 They also say that Otar didn’t cross the border and the pasture field where he was detained lies about 300-400 meters away from a sign warning that here is where South Ossetia starts. 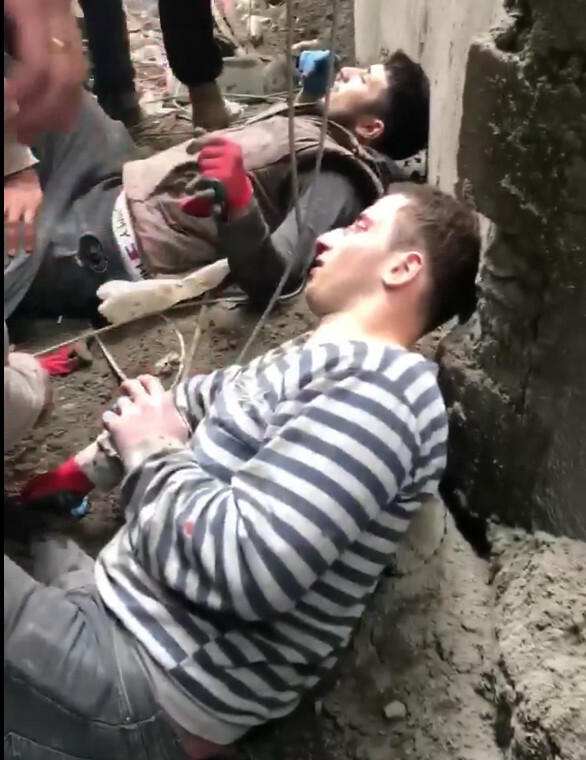 A relative who was with Kokoshvili managed to escape and later told journalists that he and Otar didn’t notice that the Russians approached them from the other side. 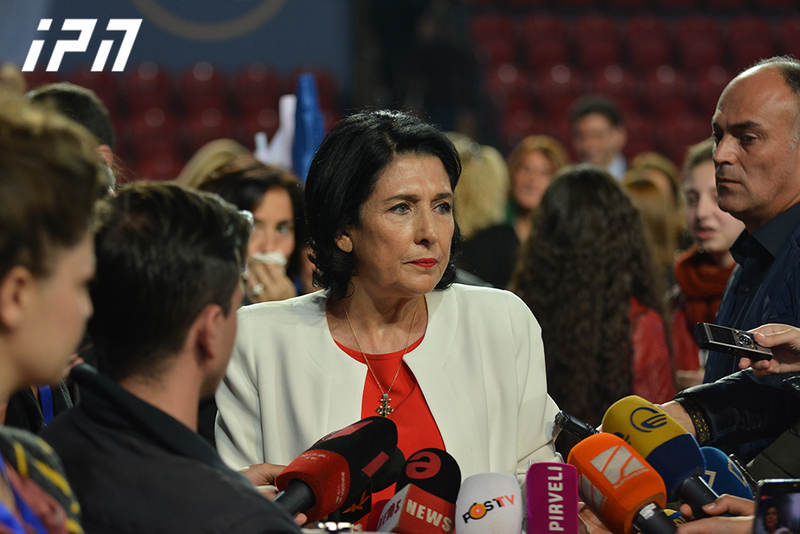 Leila Koskoshvili, wife of the detainee, told Channel 1 that no-one from the de facto government has contacted them, but they learned that Otar is in the Tskhinvali isolator from relatives inside South Ossetia. 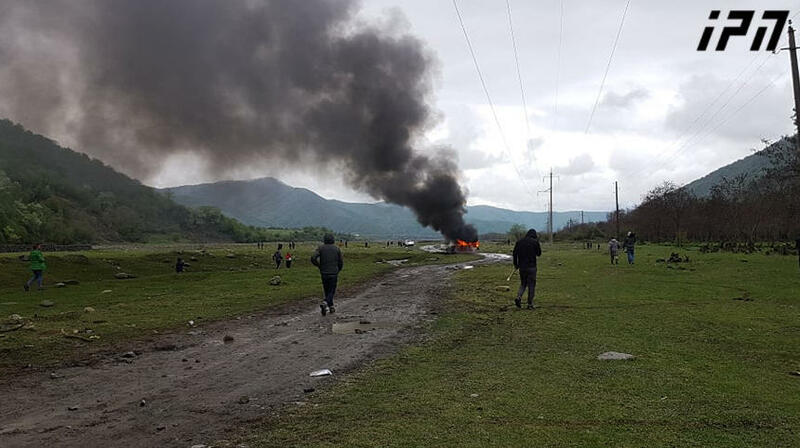 There are currently two Georgian citizens detained in Tskhinvali. In May, 2014 more than 20 Georgians have been detained by Russians. The majority of them were taken while picking jonjoli, or bladdernut, a plant used for food which may be sold in the markets and is an important source of income for people in the area.